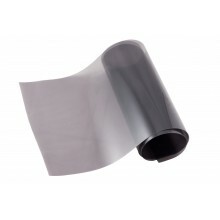 Headlight Tinting Films for vehicles and motorbikes. You can apply tint on front headlamps, tail light, fog light or any other place on the motor vehicle. All our films are the highest quality, not cheap imitation. 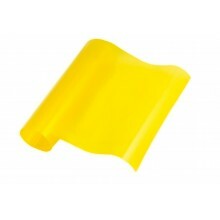 We stock Light Black, Dark Black and Yellow headlight tint films.